When Martin Luther returned from the Wartburg Castle to Wittenberg, he had much to do (see Part 5). The religious unrest and political protests that had occurred in the city while he was in seclusion needed to stop. At the beginning of Lent, he resumed his place in the pulpit of the Town Church of St. Mary by delivering eight sermons in as many days. He cut off his hair and beard, resumed his tonsured head and took up his monk’s cowl. The leader of the movement was back in the saddle again. Luther appreciated that the pace that this movement was taking was faster than some could handle. His months of study at the Wartburg, his years of education, his devotion as a monk, and his pastor’s heart provided the citizens of Wittenberg the time they needed to accept the changes that the movement brought with it. 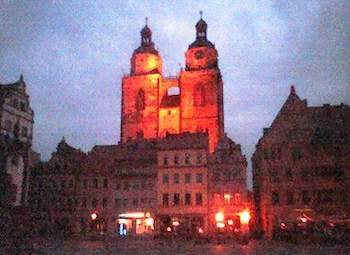 Luther preached during the remaining ten months in Wittenberg some 117 Sunday sermons. The next year he preached 137 sermons there. By teaching and preaching, he led the “evangelical” movement, as it came to be called. 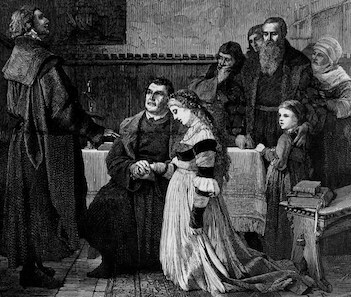 Luther was in favor of marriage… for others. He often encouraged his friends to marry, even his fellow monks, in some cases pairing them off with women he knew. But it was not for him. Being under imperial ban, he expected to live a short life. 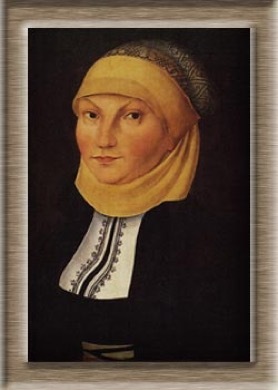 In the Spring of 1523, a number of nuns at the Convent in Nimbschen had been reading Luther’s writings. They wrote to him asking him to help them escape. 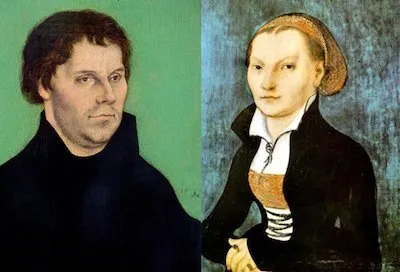 Despite the fact that aiding nuns in leaving a convent carried the death penalty, Luther arranged for their escape. One of his friends, Leonhard Koppe, was a fish merchant and burgher in nearby Torgau. Koppe, after delivering herring to the convent, the story goes, then secreted a dozen nuns out hidden in the empty barrels. While this sounds like the inspiration of the hobbits escaping the Woodland elves in barrels in J.R.R. Tolkien’s fantasy novel, it’s more likely the nuns were hidden among the contents of Koppe’s wagon as he left the convent. In any event, the nuns found themselves freed from their captivity. Luther sent four of them to relatives; the remaining nine arrived in Wittenberg. Some became governesses; others had husbands found for them. He visited his parents in Mansfeld, who were undoubtedly eager for their oldest son to marry and give them grandchildren. He was 42. I feel neither passionate love nor burning for my spouse, but I cherish her. Kathie was good for him. It is said that behind every great man there is a better woman. She helped make him great.